A chin implant is a molded piece of plastic or silicone that is used to increase the height or projection of the chin. The addition of volume, height, and projection can in some cases give better balance to features in the upper face. For example, sometimes a patient with a prominent nose will also have a weak chin. Rhinoplasty can be used to reduce the nose, but the addition of a chin implant may provide an even better facial balance. In a patient with a fleshy neck, the projection of the chin can sometimes enhance the neck angle making the profile stronger. 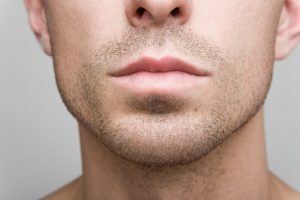 In men, the chin is generally even with the projection of the upper lip. In women, the chin is slightly behind this plane. We use the guidelines in trying to pick the correct size chin implant. There have been different materials used for chin augmentation in the past. Today the most common are solid silicone implants and medpore implants. Medpore is a porous plastic that normal tissue grows into. Both can be shaped and molded and both come in a variety of shapes and sizes. I personally prefer the silicone implants because they are softer and easier to get in. Medpore has a grittier surface and can be harder to slip in place. Medpore implants often come in two pieces that are assembled at surgery. How Are Chin Implants Put In? In general, there are two approaches to placing a chin implant. They can be placed through an incision in the mouth, or alternatively through a small incision under the chin. I tend to favor the approach under the chin. There is a greater risk of infection when the implant is placed through the mouth, and in some cases, the implants can wind up too high. The mouth approach can alter some of the muscles that can affect the position and motion of the lower lip. Going in from underneath the chin minimizes these issues. In select cases, I will fix the implant through the jaw with a pin or screw, but in most cases, the implant is placed in a pocket that we create just above the bone. Not everyone is a candidate for chin implant surgery. During the consultation, I evaluate the shape of the underlying bony structure. Chin implants require a stable base to be placed upon, and the slope of the existing chin must ensure that the implant will achieve the desired goals. In some cases, patients may be better off with more aggressive surgery of the jaw to reshape the mandible or help with the alignment of the teeth. Sometimes bony correction of the jaw is necessary. In the consultation, I guide my patients toward the option that makes the most sense. Individuals with poor health, or who suffer from cardiac issues, or take anticoagulants should not undergo this surgery. The ideal candidate is in good health and has reasonable expectations of the surgery. Chin augmentation is associated with very few complications. Potential risks include poor scarring, hematoma, infection asymmetry and sensory nerve injury, and side effects from anesthesia. The lower chin has sensory nerves that exit the jaw where the implant is placed. Care is taken to try and avoid injuring these nerves. Following the surgery, most patients take off less than a week. There is typically some swelling and bruising that subsides in the first few weeks. Patients can often resume normal activity by the end of the second week. Many patients feel that “the chin does not belong to them” for a few months, or that the lips fee “funny” These sensations subside as the tissues relax and stretch over time. The cost of chin implants is approximately four thousand dollars Plus the cost of the implant itself. Different implants have different prices. The base fee includes the surgical fee and the cost of the anesthesia and facility. 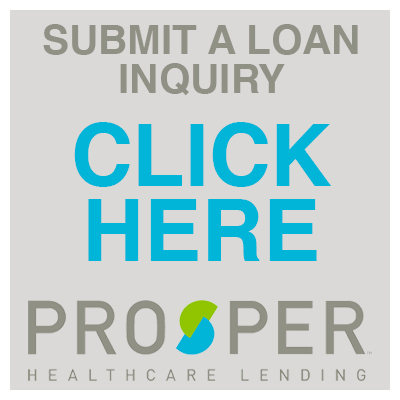 Financing options are available upon request. Consultations are complimentary.